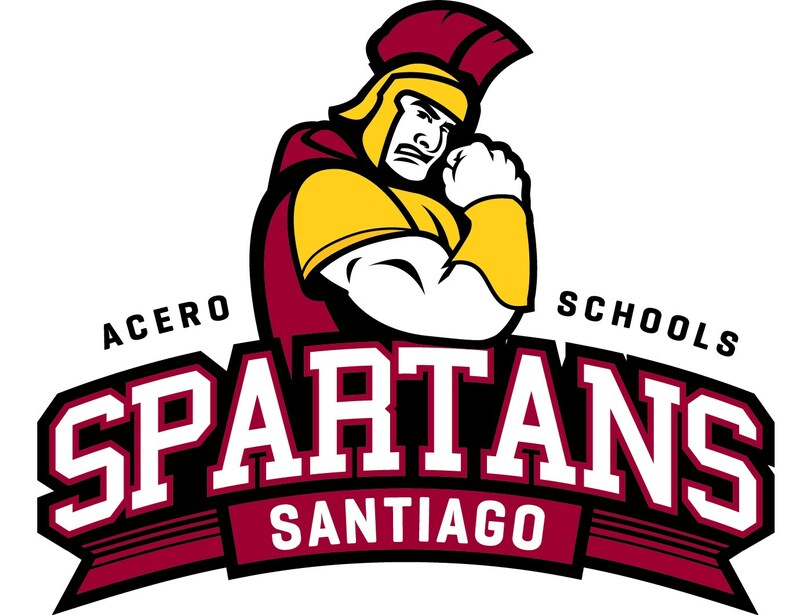 Santiago, which opened in 2011, serves nearly 300 students from kindergarten to eighth grade. Santiago has a Level 1+ SQRP rating. For three years in a row, it has been the highest performing charter school and third highest performing school in Chicago. Reading and math growth scores reached the 93rd and 95th percentiles in 2017, reflecting a rigorous curriculum and highly student-centered learning environment. A K-8 student interest based elective block built into the school day includes classes such as guitar, yoga, cooking, drama, video animation classes, and many others. In 2016, Principal Melissa Sweazy was named Principal of the Year by the Illinois Network of Charter Schools and Santiago was ranked as the #1 charter elementary school by Chicago Magazine. At Acero Schools, our mission is transforming minds through academic empowerment and success. We provide a strong academic foundation for students at the elementary level to help them master the fundamental skills necessary for success in high school and beyond.